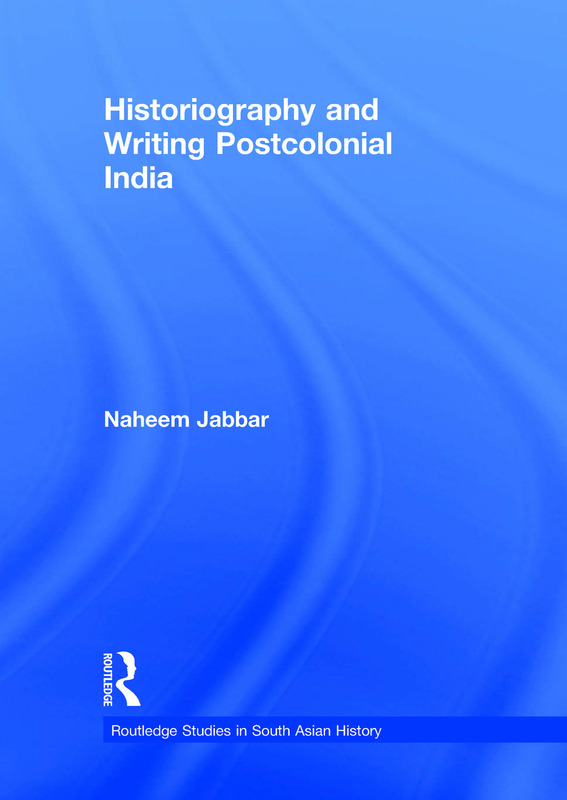 A critical examination of post-colonial Indian history-writing. In the years preceding formal Independence from British colonial rule, Indians found themselves responding to the panorama of sin and suffering that constituted the modern present in a variety of imaginative ways. This book is a critical analysis of the uses made of India’s often millennial past by nationalist ideologues who sought a specific solution to India’s predicament on its way to becoming a post-colonial state. From independence to the present, it considers the competing visions of India’s liberation from her apocalyptical present to be found in the thinking of Gandhi, V. D. Savarkar, Nehru and B. R. Ambedkar as well as V. S. Naipaul and Salman Rushdie. It examines some of the archetypal elements in historical consciousness that find their echo in often brutal unhistorical ways in everyday life. This book is a valuable resource for researchers interested in South Asian History, Historiography or Theory of History, Cultural Studies, English Literature, Post Colonial Writing and Literary Criticism.